Hello friends! 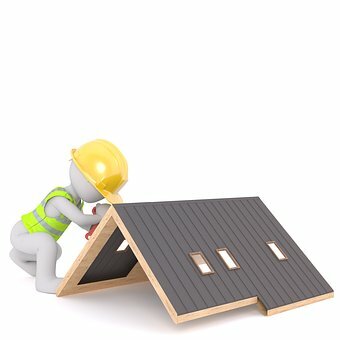 I am a blogger who is passionate about Roof’s.I will be extensively covering all topics related to roof like roof repairs, roof constructions , Gutters , Roof Replacements and more. I would anticipate that we’ll have some new blogs coming rather quickly since we’re just wrapping up the preliminary features here.